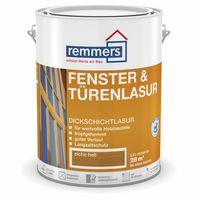 Remmers Window & Door Wood Stain Finish. 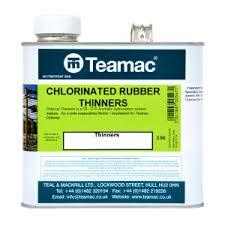 Solvent based varnish. 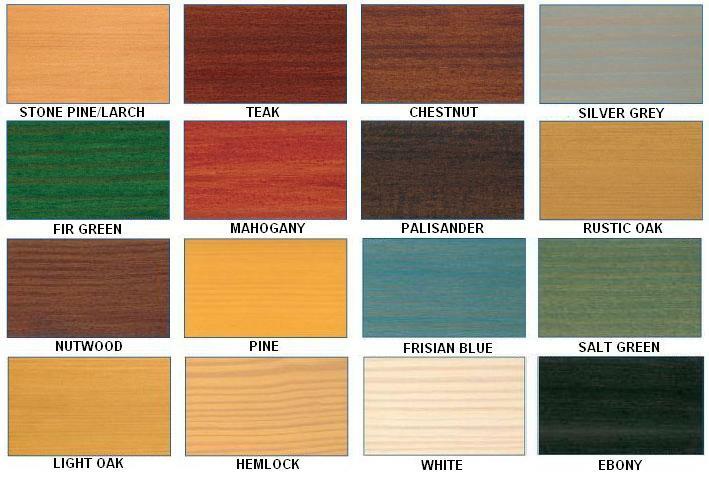 Aidol Window & Door Wood Stain Finish can be used indoors and outdoors on dimensionally stable as well as unstable building elements such as windows, shutters, doors, wood siding, garden furniture, carports, pergolas, framework, etc. 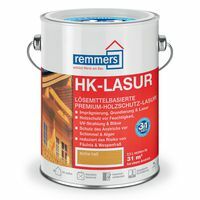 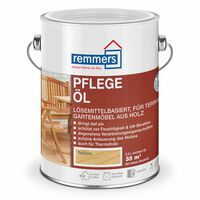 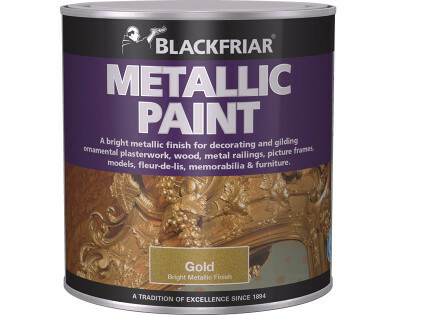 It can be used for intermediate and finishing coats on soft and hardwood and for renovating existing stains.